We provide amazing storage solutions for any of your storage needs, including household items and commercial inventory plus vehicle storage. 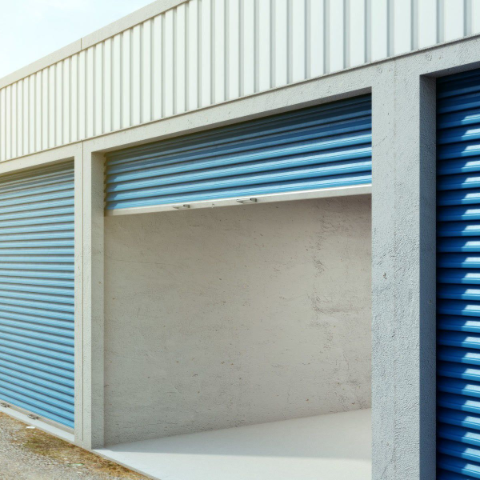 Access Mini Storage in West Edmonton provides affordable self-storage units, plus outside vehicle storage. We offer 26 unit sizes across our two storage locations. Contact us to find out what the best option is for you. At Guardian Storage, located in central Edmonton, we offer premium storage units at competitive prices. Our sites offer fully fenced and fully paved yards with video monitoring for secure storage of your valuables. Our spaces are perfect for storing your belongings. Whether you require space for commercial inventory, household items, or vehicle storage, we can meet your needs. We’re the storage facility that can accommodate your possessions, including your quad, snowmobile, or antique car, so you can avoid exposure to damaging weather conditions. 24/7 Access for clients in good standing – please ask for details. Contact us today and see how we can store your belongings securely for surprisingly low prices.